In June 2017, students from Hague University Management school visited the office of Yaband Media. 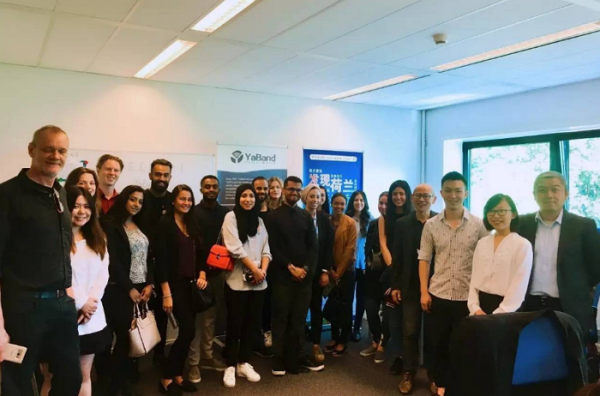 Our staffs organized them a tour around the working area, in which we briefly introduced our developing paths as a Chinese firm in the Netherlands. Besides, we had a profound discussion with the students on the business culture of the two countries, the opportunities and difficulties Chinese firms are facing under the Dutch policies. Q1. Hague University: We mostly have never been to China. Therefore, we are very curious about how it is going with China’s development so far. As far as we know from the news, China has changed immensely during the past few years. Could you give us an example? China has made impressive breakthrough in scientific area which amazed the world. The new payment methods, such as Wechat Pay and Alipay, have been rapidly widespread, which totally changed people’s lifestyle and improved the efficiency. When you take public transport, you can use your cell phone instead of a transport card. You can also use WeChat Pay to transfer money to your friends or merchants. In the Netherlands, people still use traditional menus. 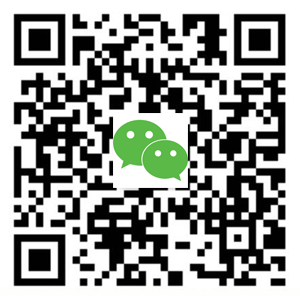 In China, people can already use QR code scan in WeChat Pay to order in restaurants and pay the bills. In a word, China has been in a leading position in mobile payment area. Q2. 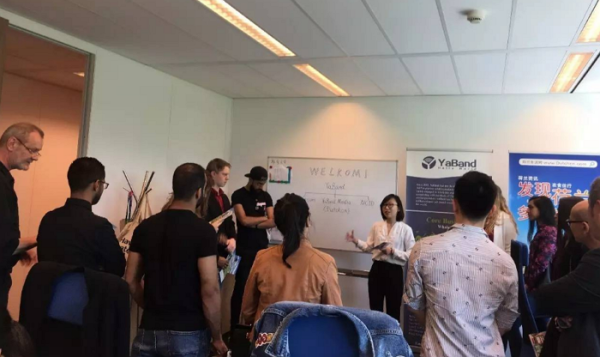 Hague University: Has Yaband Media, as a Chinese firm with all the employees from China, overcome any problems in business due to the cultural differences between the two countries? Yes, the clients from the two countries have different needs due to our cultural differences. For example, Chinese clients have more requirements than the Dutch clients when it comes to tourism. They often demand a lot on details, as to the dressing of the guides, the comfortability of the buses as well as the meals. It requires us to have enough patience to confirm with the Dutch co-operator several times. Usually, the Dutch co-operator will wonder why the service procedure for the Chinese can be so complicated. 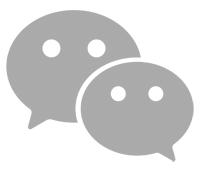 The service concept of us Chinese is to focus on the very small details of the clients and satisfy them as much as possible. Q3. 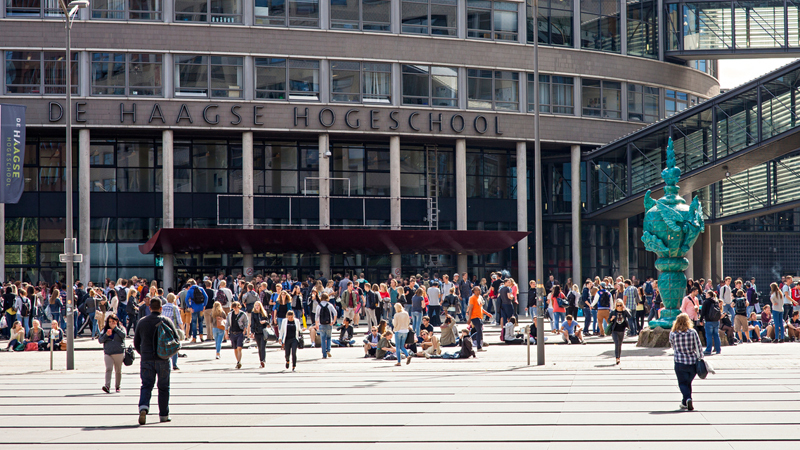 Hague University: Why did you decide to settle in the Netherlands instead of other European countries? Before we chose to settle in the Netherlands, we made in-depth research into the economic environment of the Netherlands. We find it more open compared to other EU countries as the government has provided a lot of benefits and exemptions on taxation for foreign new firms. Under the support of the government, we are able to grasp more business opportunities. It is also very pleasant to work with Dutch people as they are very smart in doing business. Q4. Hague University: We are very curious about the career choice of the Chinese students here after they graduate. Do they prefer staying here or going back to China? Dating back to five years ago, I would say most Chinese graduates were hoping to immigrate to the Netherlands. But in recent years, China has made astonishing development in perspective of technology, infrastructure and economy. For many young people, there are more opportunities for them in China. More and more graduates choose to go back. But of course, there are also those who like the culture and environment here. So it is kind of half and half. When asked why they choose Yaband Media to visit, the students said: we are all from Hague University Management School majoring in Global Management in Law. 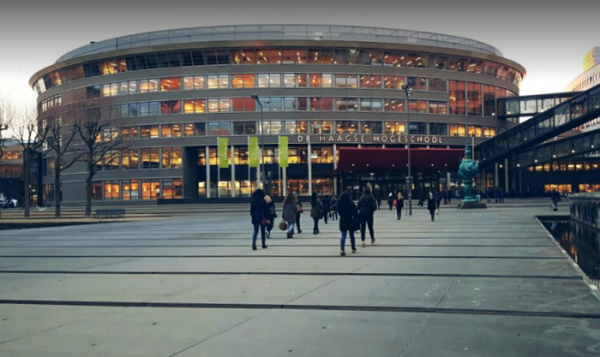 According to our teaching schedule, we need to visit a Chinese-financed firm in Hague or the surroundings as our research target. After our investigation, we think Yaband Media has very innovative operational model and its management is also very standardized. That’s why we made the choice to visit here. In the end, Yaband Media expressed the willingness to assist the students in their research whenever they need. We believe this communication not only gives the students practical materials for their research, but also serves as a special experience for Yaband Media ourselves.